We've rounded up the latest rental offerings via rental site Zumper to get a sense of what to expect when it comes to locating an apartment in Harrisburg if you don't want to spend more than $700/month on rent. Listed at $700/month, this 1,060-square-foot one-bedroom, one-bathroom apartment is located at 1256 Hudson St. Outdoor space, assigned parking and secured entry are listed as building amenities. The unit features hardwood flooring, central heating, high ceilings, white appliances and wooden cabinetry. Pet owners, inquire elsewhere: this spot doesn't allow cats or dogs. According to Walk Score's assessment, the surrounding area is moderately walkable and is convenient for biking. 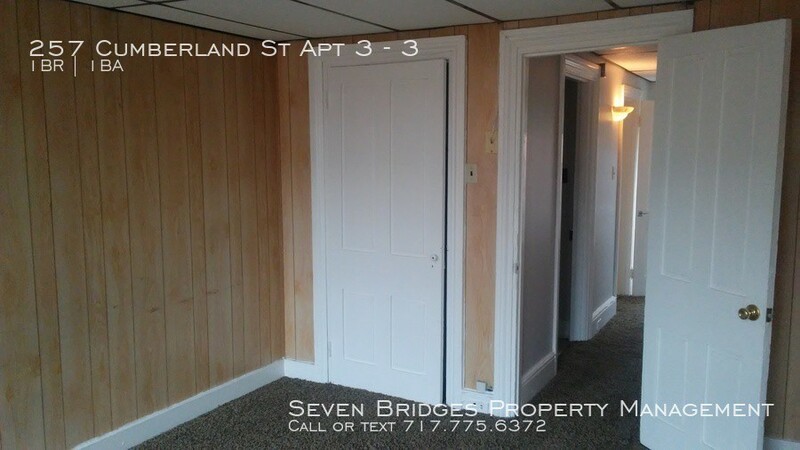 Next, check out this 520-square-foot one-bedroom, one-bathroom apartment that's located at 257 Cumberland St., #3. It's listed for $650/month. 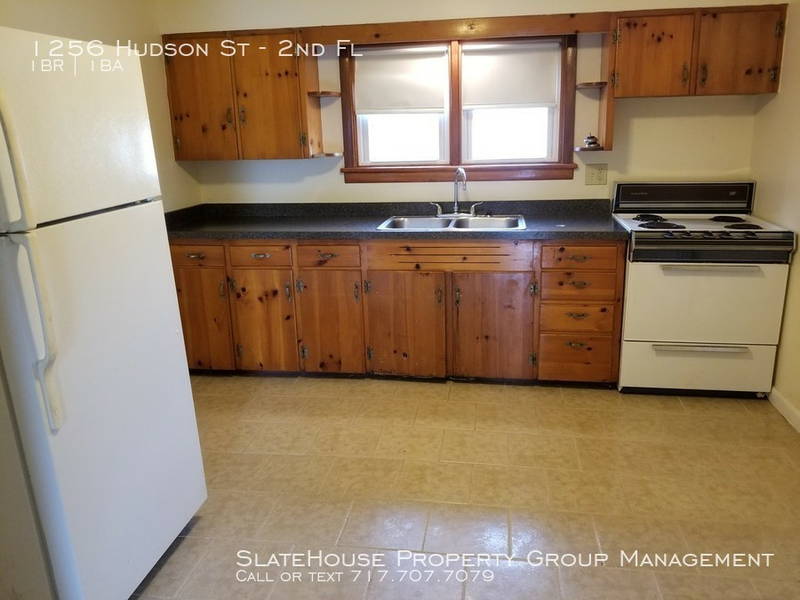 The apartment comes with a mix of hardwood floors and carpeting, stainless steel appliances, granite countertops, wooden cabinetry and generous closet space. Luckily for pet owners, both dogs and cats are allowed. According to Walk Score's assessment, this location is extremely walkable and has some bike infrastructure. Located at 10 Argyle St., here's a one-bedroom, one-bathroom apartment that's listed for $625/month. The building offers secured entry, assigned parking and outdoor space. Apartment amenities include hardwood floors and carpeting, high ceilings, white appliances and wooden cabinetry. For those with furry friends in tow, know that cats and dogs are welcome on this property. Look out for a $300 pet fee. According to Walk Score's assessment, the area around this address is friendly for those on foot and has some bike infrastructure.